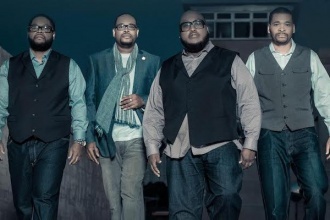 Willie Moore Jr. is a jack of all trades. He raps, sings, writes, mentors, hosts. And now, he’s adding author to his long list of titles with the release of Happily After All, his new book about maintaining relationships. 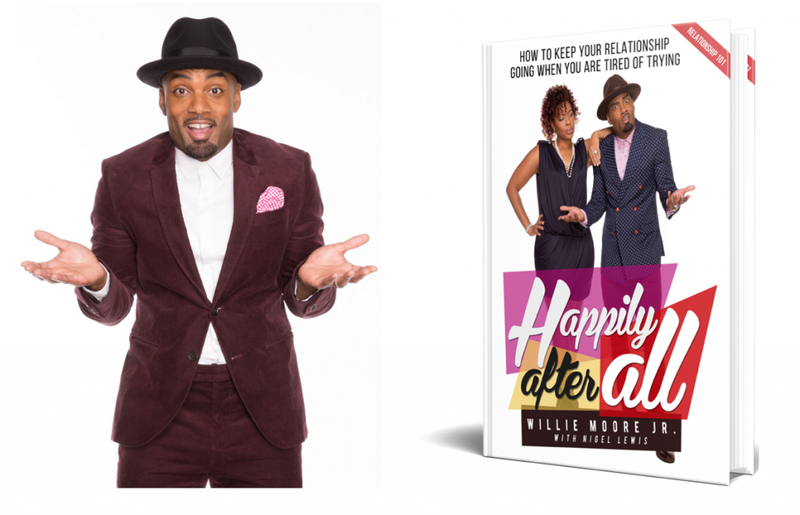 Happily After All is a guide Moore wrote to show people “how to keep your relationship going when you are tired of trying.” Using his own experience as an example, the St. Louis native examines broke and unhealthy families and relationships and offers tips on building a foundation to stand the test of time. Willie Moore’s Jr.’s newest piece of motivation is available on Amazon on February 3. It”ll also be available on HappilyAfterAllBook.com, where you can read the first chapter for free today.